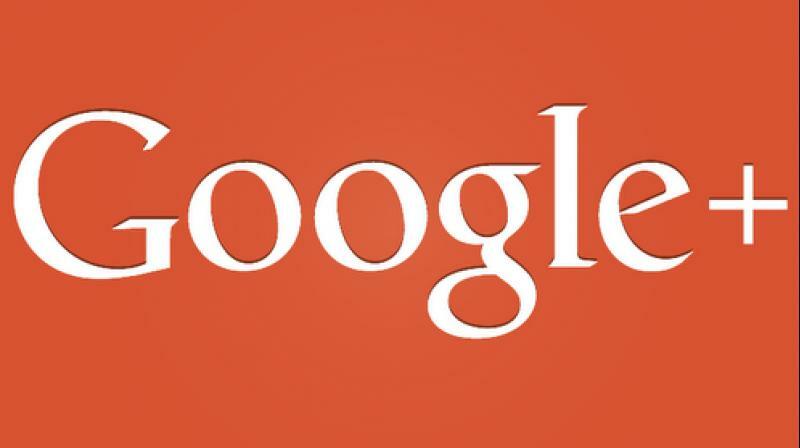 Google+ failed to make an impact as a social networking platform in front of Facebook. Google+ for consumers goes away today while the service for G Suite customers will remain intact. Google+, the search engine’s attempt at making a dent into the world of social networks, is saying goodbye today. Google had promised that in April, it will pull down the curtains on its service.